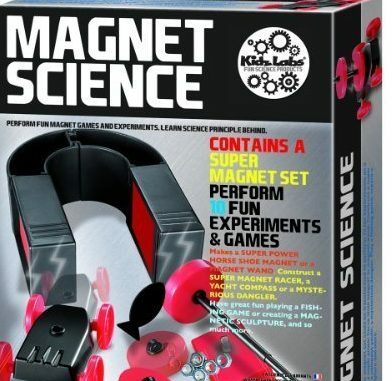 Magnetic toys and doing magnet-related activities are great additions to any child’s STEM learning. Magnets are objects that produce a magnetic field. When magnets are placed near an object with iron, they will generate a force that will pull the object towards the magnet. Magnetic forces can also be created when two magnets are placed near each other. Depending on their respective magnetic properties, the magnets will either be attracted to one another, or repelled. 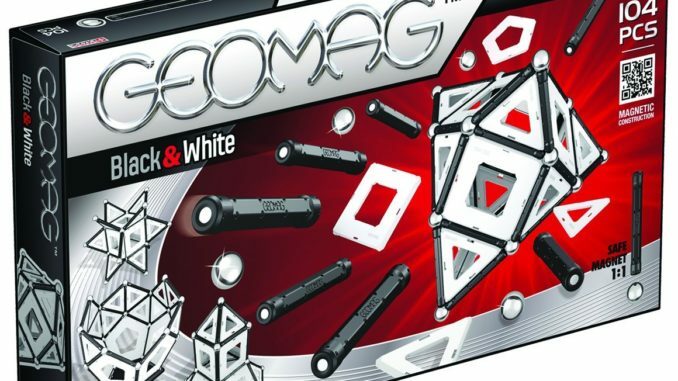 Geomag uses magnetic bars and steel spheres to allow pieces to connect; steel contains iron which allows them to be attracted to the magnetic bars. Geomag also packages their sets in different configurations to allow you flexibility to select the colors and shapes that you want. Magformers are the magnetic toy most commonly found in my household. My child loves uses them to build lots of different things, none of which are included in the suggested builds found in the box. Even this morning, she was using three of the square pieces to form a simple tent. 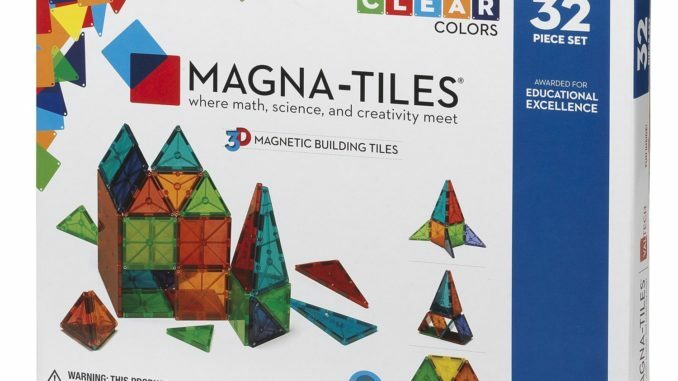 Picasso Tiles and Magnatiles are quite similar in that they both are solid shapes, whereas Magformers have empty space. 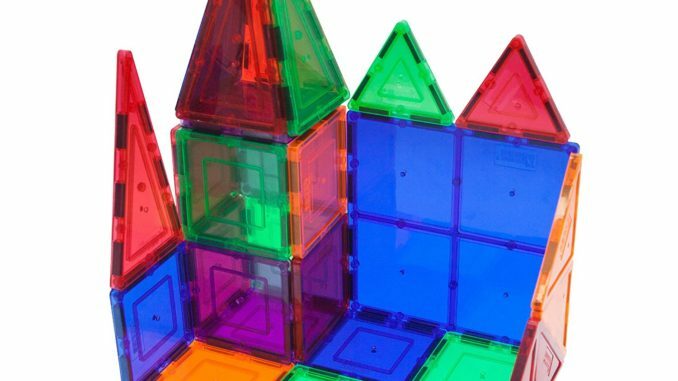 My kid (4 years old) enjoys her Magformers, but younger children (2-3 years old) at her daycare are often playing with Magnatiles. My daughter never seemed to have an issue with the empty space, but I imagine that the solid shapes are much easier to handle for children still developing their fine motor skills. 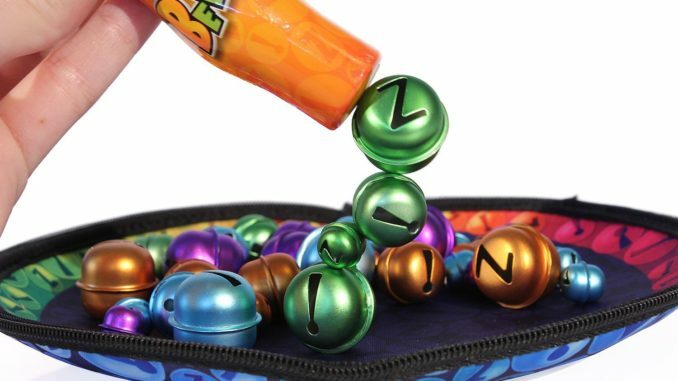 Bellz is an easy-to-play game that can be taken anywhere since the game is stored inside a travel bag, instead of a box. The game revolves around using a magnetic wand to pick up colored bells. Players must pick up one color at a time without accidentally attracting other colors. The bells do make noise, so while this game can be carried with you, you may not want to play in densely packed areas (e.g., an airplane). 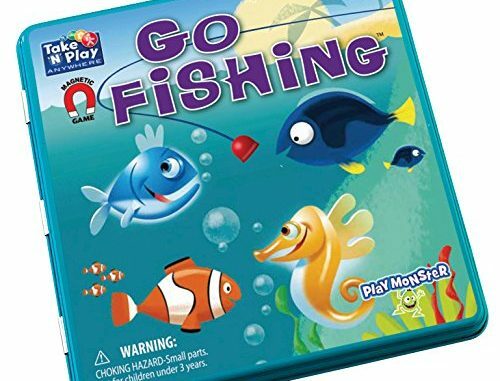 Go Fishing is a classic game whose concept has been around in some fashion for at least 20 years. Of course, you can check out the blogs we link to later if you want to make your own versions at home. Though, the convenient travel case may be enough to make this is a must-include on long trips. 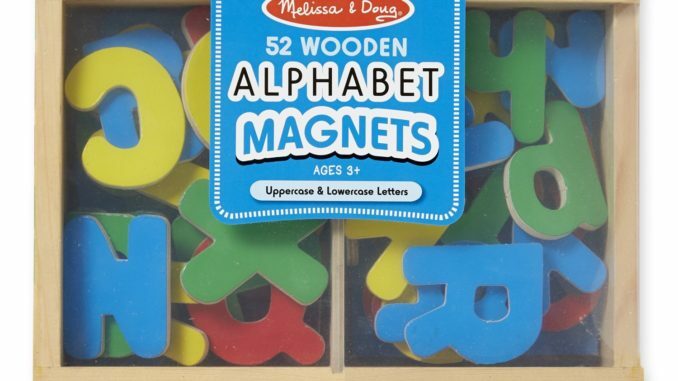 Like many parents, I am a fan of Melissa and Doug products, which are often durable and well-made. 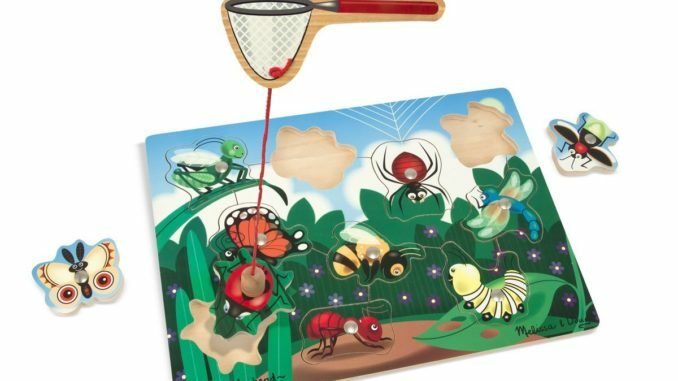 Their bug-catching game is a simplified version of fishing game variants and well-designed for younger children. 4M has one of the only well-reviewed magnet kits available. Many of the experiments can be replicated without purchasing the kit, but it provides everything you need in a convenient box. 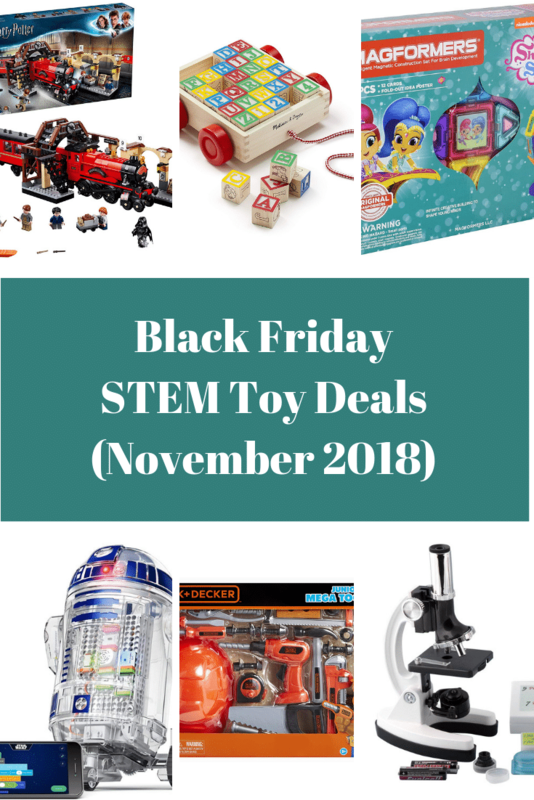 This makes it a perfect gift or something to keep stored until a day you need a quick STEM learning activity. 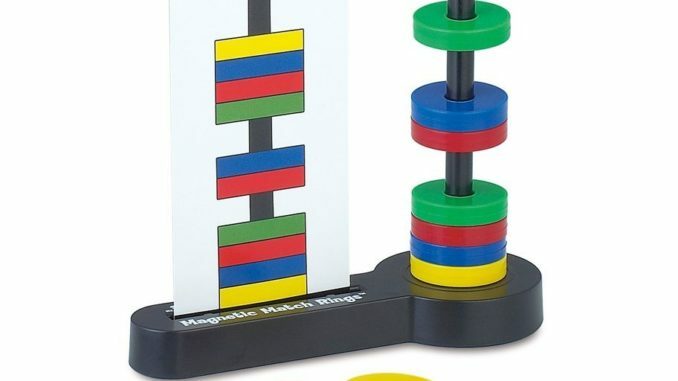 The set includes 40 challenge cards that can help children learn color and pattern recognition by asking them to stack the magnetic rings in the correct order. Yet another quality Melissa and Doug product. This one is designed for children under 4 years old who are learning their letters and colors. While my daughter did not have this exact set, she had one similar that received lots of attention. There are several variations, but the main idea is that you/your child takes objects (e.g., toys) and places them in a container. Then, attach a string to a magnet (i.e., your fishing pole). Now your kid can go fishing for objects. From there, you can introduce learning elements (why are we able to catch certain objects? what do they have in common?). 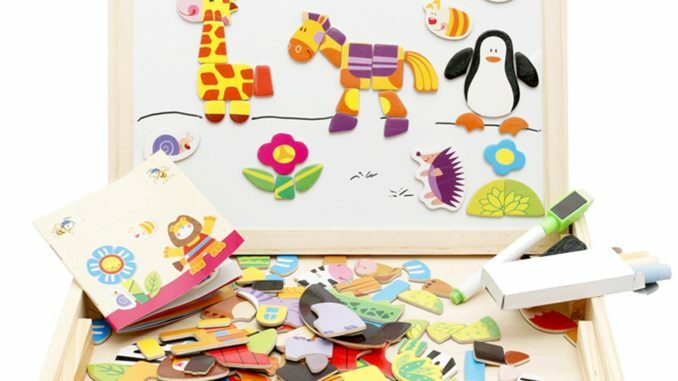 Magnet painting is a fairly straightforward activity to create. Not only that, it’s fun for children! Put a paperclip on the surface. Grab a magnet and put it underneath the surface. Constructing a magnet compass does not need to be difficult. Pipe cleaners seem to have a whole universe of applications outside of their actual designed intention. In the case of magnets, they can be used as dolls/dudes (and another). 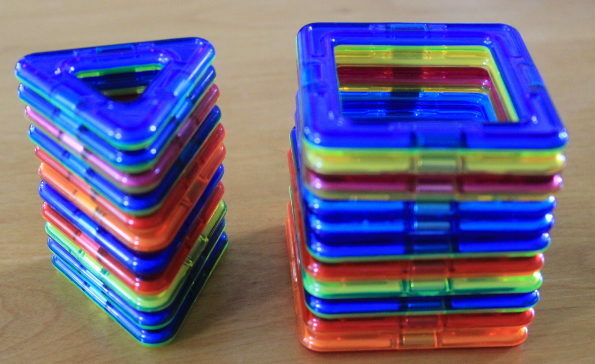 Magnet mazes are a fun, interactive way to engage children with magnetic principles. Lalymom and Science-Sparks each have a nice page on magnet mazes. Owlcation has a list of magnetic activities–How much iron is in that cereal? Can you make a paper clip dance?–that are more science than fun (to be honest, they are that as well). However, these are not quite as straightforward as the activities already listed. One of the best tips, though, is to use large magnets and always keep an eye on your children when they are using them.